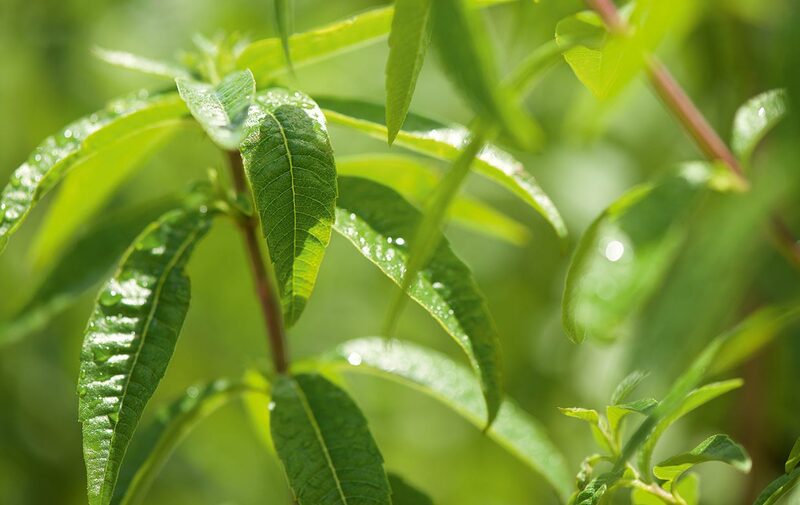 Cleanse and hydrate hands with the refreshing and beautifully scented Verbena. 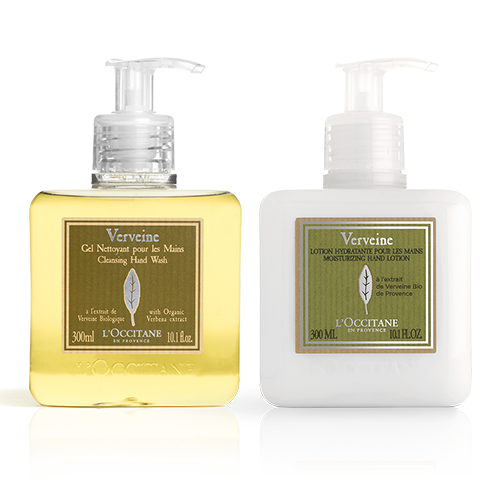 - Verbena Cleansing Hand Wash 10.1 fl. oz. - Verbena Hand Lotion 10.1 fl. oz.